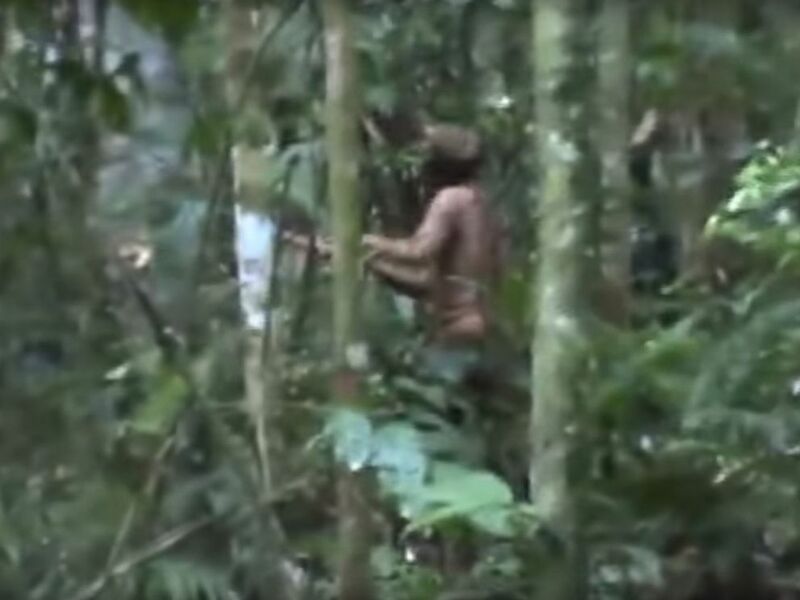 The lone survivor of an Amazonian tribe has been living alone for 22 years. 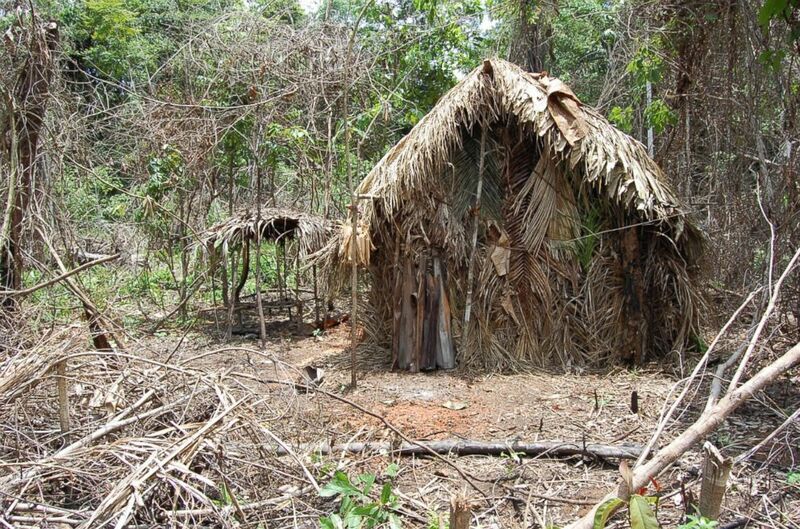 A straw house known as "maloca," which was built by the lone survivor of an Amazonian tribe, according to FUNAI, a Brazilian government agency that protects the interests of natives. The man in the video is thought to be the only survivor after farmers attacked a group of six in 1995, FUNAI said. The agency has been monitoring the man since 1996, but attempts to contact him — the last of which was made in 2005 — were not successful, the agency said. 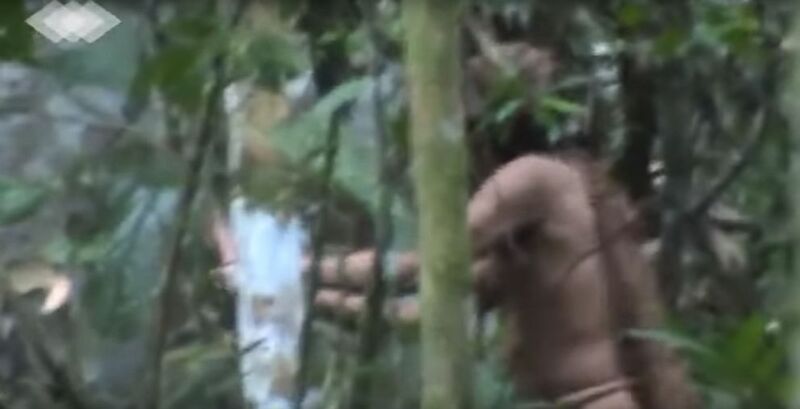 Images show the lone survivor of an Amazonian tribe, according to FUNAI, a Brazilian government agency that protects the interests of natives.